There is no doubt it is extremely difficult to stop a brained washed suicide bomber from blowing up. The inhuman desire to massacre unprotected civilians combined with the will to die while not needing to escape the crime scene, make a suicide attack less complicated to execute. Adding the fact that many suicide bombers have no criminal or terrorist record makes them even more difficult to spot and to stop in time. However, this wasn’t remotely the case with the horrendous Brussels attacks last week. 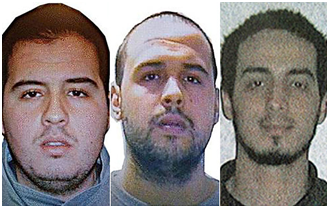 All three suicide bombers – brothers Khalid and Brahim el-Bakraoui and – Najim Laachraoui who executed the attacks were known to the Belgium authorities. Very well-known according to the Belgium website dh.be. In fact, Brahim el-Bakraoui was sentenced to nine years in prison in 2010 after shooting at a police officer and wounding him with a Kalashnikov rifle during an armed robbery. He was then granted a release on parole, violated his parole, arrested in Turkey for engaging in terrorism activity in 2015 and then deported to the Netherlands, after Turkey notified the Belgium authorities. His brother Kahlid was sentenced in 2011 for five years in prison for car highjacks and also didn’t serve his full time. Najim Laachraoui was tied to the Paris attack in November. Now if you wonder how a terrorist can shoot and wound a police officer, get out of jail 5 years before his legal time without performing a jail-break, get arrested for terrorism activity in another country, and then allowed to walk freely his city’s streets again, you might find the answer in Belgium’s Interior Minister statement on Sunday, admitting that “decades of neglect had hampered the government’s response to violent extremism” (AP). The attacks took the life of 35 and injured nearly 300 innocent civilians. An impossible price to pay for a negligence. Unfortunately this wasn’t the first time Belgium suffered from radical terror. Less than two years ago, on May 24th 2014 a gunman opened fire at the Jewish Museum of Belgium in Brussels, killing four innocent people. Analyzing that case, I’ve suggested that the use of face recognition technology could have significantly improved the security situation on the ground. My conclusion then can be applied now to last week’s attacks at even a greater strength. Two major benefits would have been created had face recognition technology been used in the Brussels airport. First and foremost, keeping an up-to-date data base of photos of known terrorists and dangerous criminals in a facial recognition software, would have triggered alerts upon suspects’ identification and would have notified the airport officers. Acting in real time upon the alerts would have given the airport a serious advantage over the suicide bombers. This of course doesn’t mean necessarily that the use of the software would have prevented the bombers from blowing up, but it would have surely improved the security situation, by allowing the authorities to take the initiative on the ground and adopt a proactive approach. A video of a “man with the hat” taken from a CCTV camera at the airport was released on Monday by the Belgian Federal Police, in the hopes of getting the public help in identifying the man in the video. This man is believed to be another suicide bomber who has fled the scene after his bomb didn’t explode. The video release comes after the Police has arrested a suspect believed to be the “man with the hat” and then freed him due to lack of evidence. 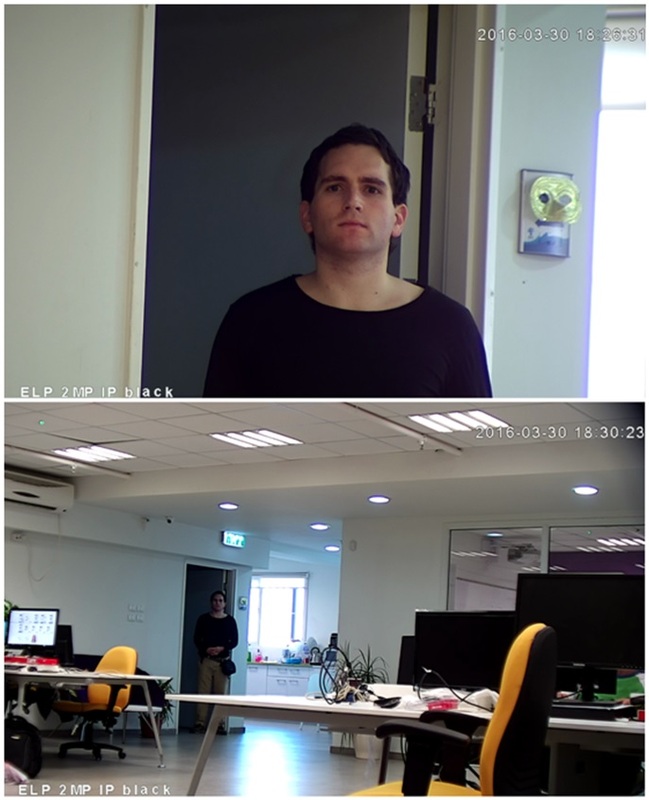 The released video demonstrates the major weakness of CCTV systems. “Indeed, a suspect shown in a CCTV video can be identified, but in most cases the suspect’s face wouldn’t be fully visible, if at all, and the face resolution would be poor, simply because the CCTV system isn’t meant to capture faces”. 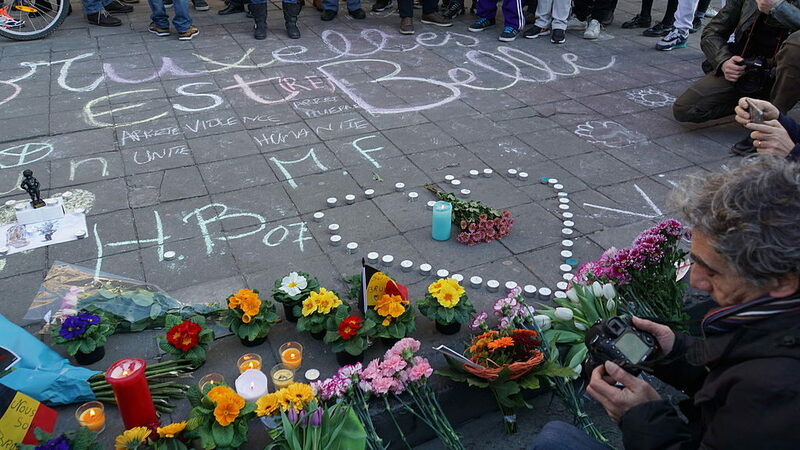 What the Jewish Museum shooting tells us about face-recognition technology, JUNE 4, 2014. Looking at the face of the “man with hat” in the video, it is obvious his face it too blurry to be identified. CCTV systems are designed to cover as much range as possible in order to show what is happening on the ground, while face recognition software is all about capturing high-quality faces in the camera, which is the second major benefit. The “man in the hat” might try to blow himself again, this time successfully, thus making the identification process critically important. When time is so precious, and lives can be saved, the use of face recognition software would have guaranteed at a very high probability the capturing of a good quality face photo of the suspect, thus allowing for faster and more efficient identification process. It is somewhat trendy to criticize face recognition technology, but in last week’s attacks it is clear why the use of the software can be priceless. While face recognition software prices are becoming affordable even for the commercial sector, it is time old school security organizations will freshen up their security arsenal and embrace the use of the technology. Aw, this was an incredibly nice post. Finding the time and actual effort to generate a good article… but what can I say… I procrastinate a whole lot and never seem to get anything done.